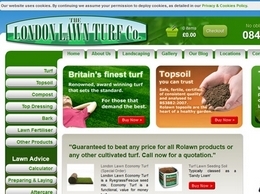 Providing high quality Lawn turf, topsoil and a landscaping service with 48 hour delivery within Sutton, Mitcham, Croydon, Beckenham and the surrounding areas. 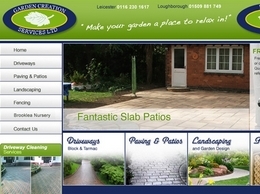 Providing paving, patios, fences, decking and more. Professional gardeners and landscapers. Established 1989. 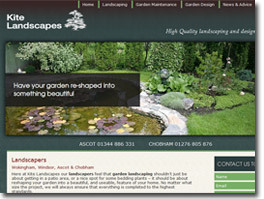 Bespoke Garden Designs and garden maintenance services throughout Ascot, Windsor, Wokingham and Chobham. Chuck's Landscaping offers high quality landscaping, pond construction, and waterfall installation throughout the San Fernando Valley. 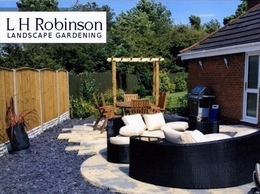 Garden design and landscaping services based in Southampton and Winchester, insured and qualified landscapers and garden specialists, Hampshire, UK. 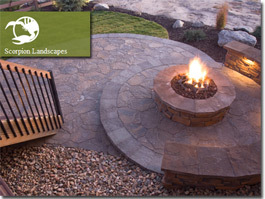 J&L Landscapes are an established Landscaping company specialising in landscaping services in Liverpool and its surrounding areas. 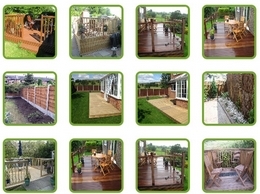 We have been offering landscaping and gardening services throughout Merseyside for over 10 years. At Green Blade Lawns we offer an exceptional lawn care service which gives you the most healthy and green lawn you could imagine, so for the very best lawn in Herts you need us to look after your lawn. With over two decades of experience, Professional Paving Services has become a paving specialist in London. 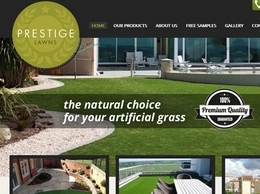 We strive to offer the best and a complete package for our customers. Our specialisms includes country estate management, equestrian facilities, grounds maintenance, sports ground services and water features. No job is ever too small or too large. 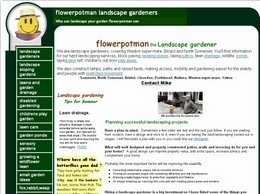 Thanks for stopping by oaktrees gardening services your local landscape gardeners in Preston. Our skilled gardeners are ready to come to your service . We''re fully equipped and have the experience to undertake challenging work. 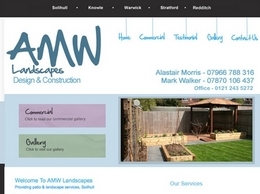 A landscape and ground maintenance company covering a variety of jobs and areas. With a little time and love we can transform your garden from a pain in the back into a lush and beautiful living space where you can be proud to entertain your friends and family. Rediscover your space. 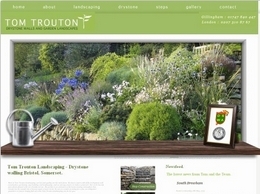 Hampshire’s landscape design and installation company. We bring your garden to life. 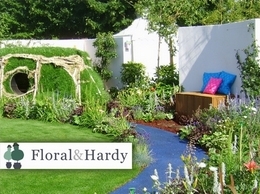 Professional garden design you can trust. Whitehall Landscapes and Groundcare Contractors Ltd are a landscaping company, and ground maintenance contractor, from Golf courses to football pitches as well as road highway maintenance and commercial grounds. Batello Garden Design create original and creative gardens that are affordable, practical and perfectly tailored to you and your lifestyle.